This week I had the opportunity to work with Pins + Needles Kits to bring you a fun video full of tips and helpful hints for working with sewing kits and patterns. I got a box in the mail full of everything needed to make the Just in Case pattern from By Annie. 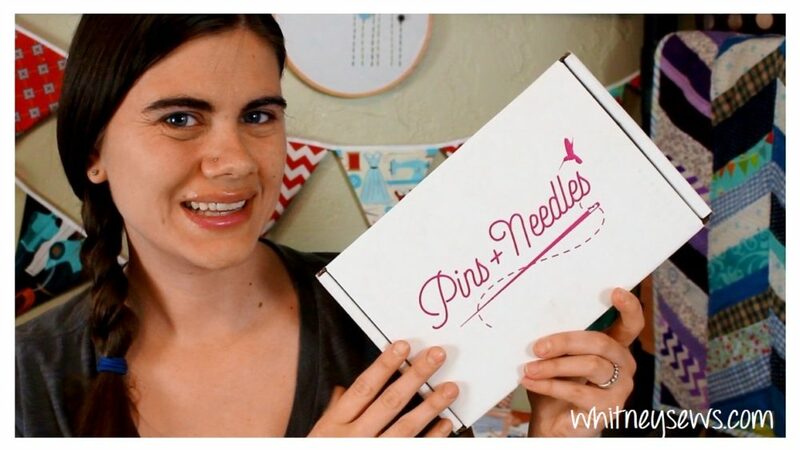 You can use the coupon code WHITNEYSEWS10 to save $10 off your first box from Pins + Needles! Check out the video HERE to see me make the project from start to finish and find out how you can win your own free box from Pins + Needles! I had a lot of fun making this project and doing something a little different than my usual tutorials. 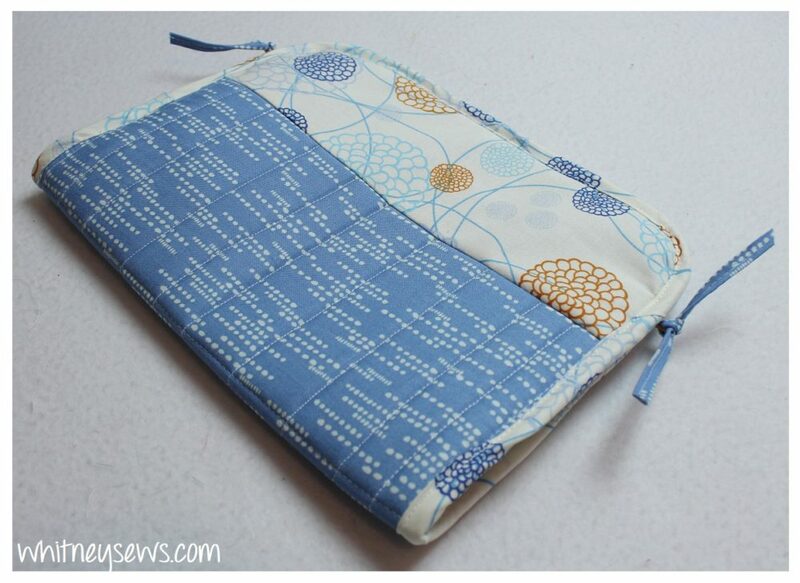 Next week I’ll be back with a new quilt tutorial so make sure to come back for that. Until then, Happy Sewing! This entry was posted in Blog and tagged DIY, Haul, How to, Sewing.